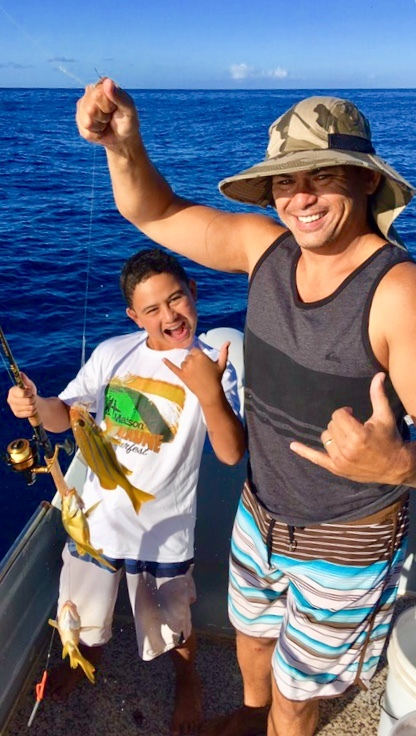 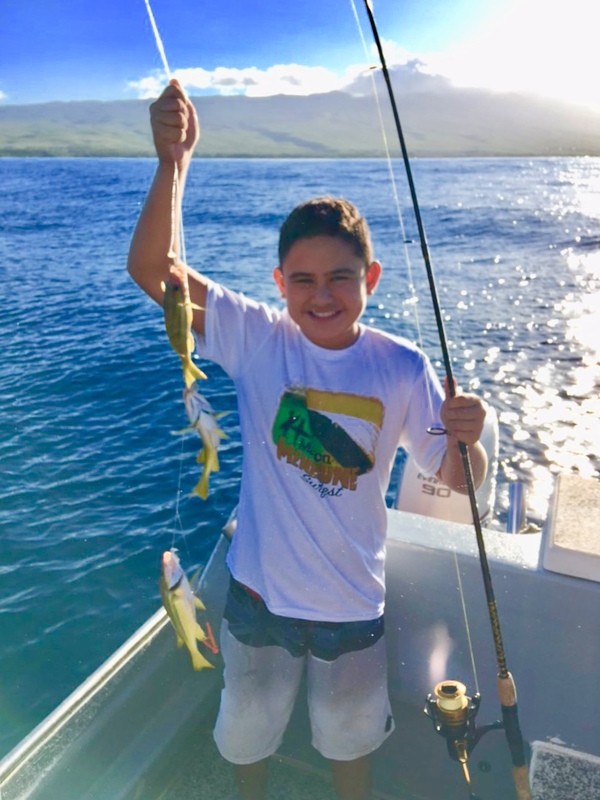 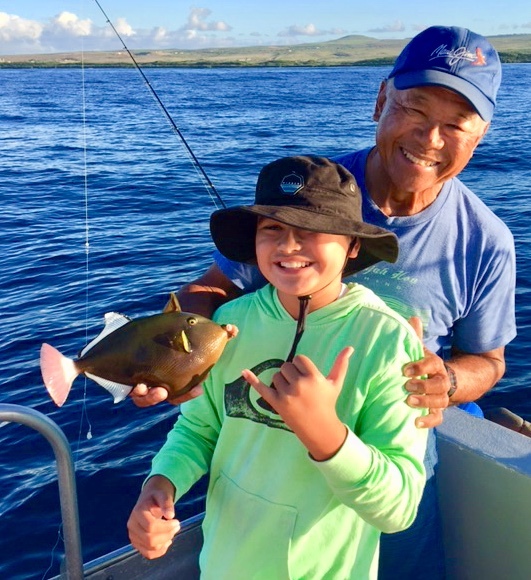 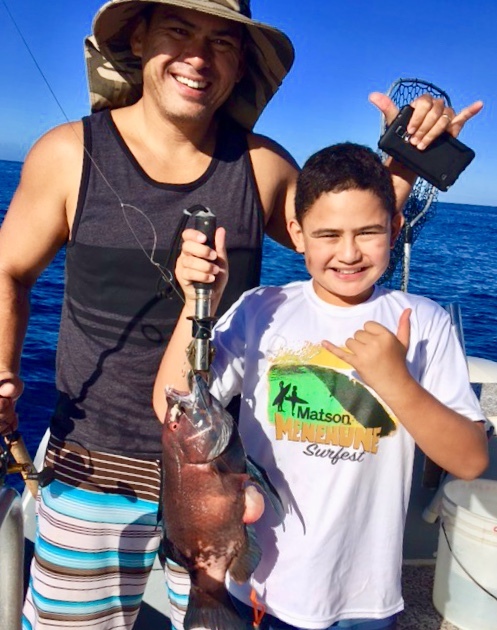 Kaimana and his dad had fun “catching “fish. This entry was posted on Tuesday, September 18th, 2018 and is filed under bottomfishing. You can follow any responses to this entry through the RSS 2.0 feed.